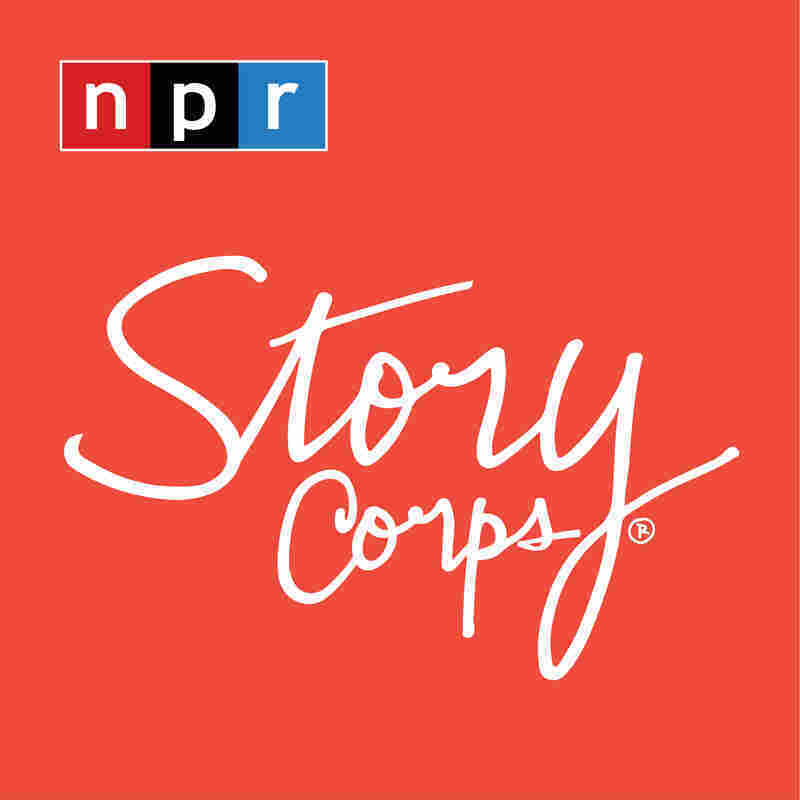 StoryCorps: A Stolen Bicycle Turns Into A Chance For Giving On Christmas Eve William Weaver planned to confront the boy who stole his younger brother's bicycle on Christmas Eve. Instead, his parents showed him the power of kindness and what it means to help those in need. 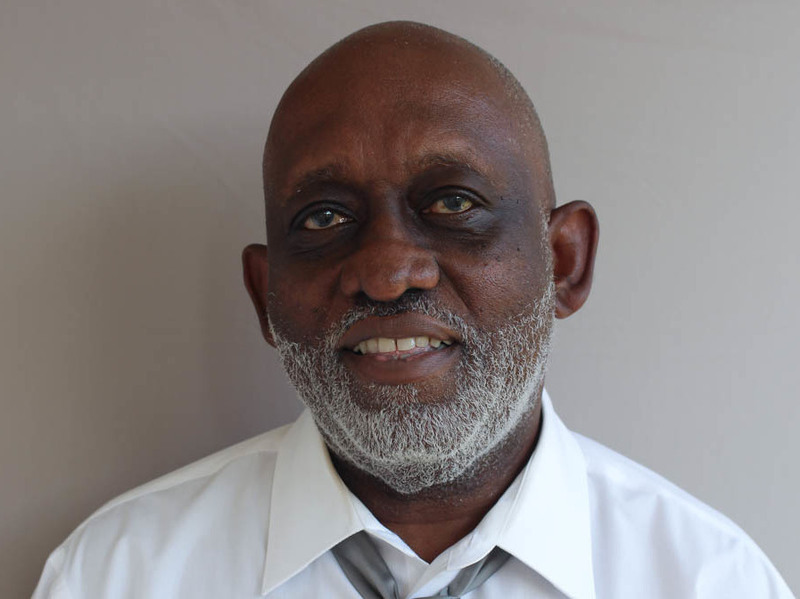 William Lynn Weaver at his StoryCorps interview in Fayetteville, N.C. It was Christmas Eve in 1967. William Lynn Weaver, 18 at the time, was walking in Mechanicsville, the neighborhood he grew up in in Knoxville, Tenn., when he saw a boy gliding down the street on a bicycle. "Boy, that looks like my brother's bike," he mused. 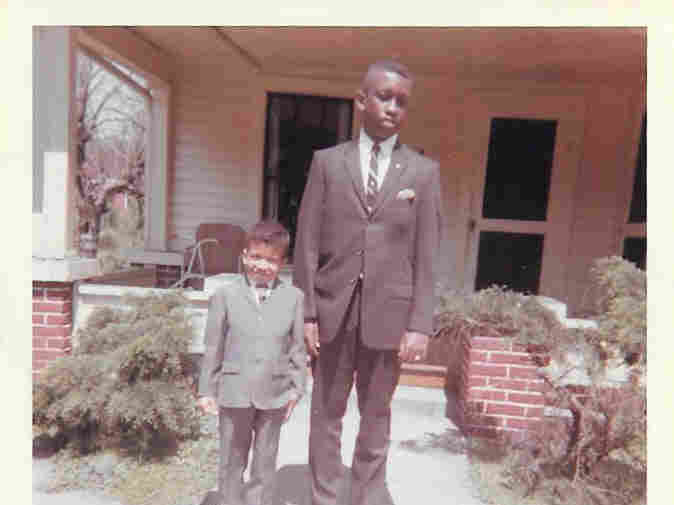 When he got home, he asked his younger brother Wayne where that bicycle was. "It was down on the steps," he replied. But it wasn't. The Weaver brothers tracked down where the boy lived — an unlit shack in an alley — and planned to confront him. "Now, my brother and I, we're going to beat this boy, but my father was there and he said, 'Just shut up and let me talk,' " Weaver tells StoryCorps. An elderly man with a cane answered their knock on the door. The home appeared cold and dark, and he had a single candle for light. His grandson, Weaver learned, was the boy who had stolen the bike. William Lynn Weaver with his younger brother, Wayne, in Knoxville, Tenn. in 1963. "He was the same age as my brother, about 10 years old," Weaver says. "The little boy starts crying and he says, 'I just wanted something for Christmas.' "
They took the bike and walked home. "My father tells my mother and she doesn't say anything," Weaver says. "She just starts cutting the turkey in half and all the fixings. She started packing it up. My father went to the coal yard and got a big bag of coal. And then he told my brother, he said, 'You've got another bike, don't you?' My brother said 'Yeah.' "
And the three returned to the shack in the alley, this time with food, some coal to provide heat and the bike. "The little boy is just crying, but the thing that moved me the most was the old man. My father gave him $20, which was a huge deal back then, and said, 'Merry Christmas.' "
The man said thank you and broke down in tears, Weaver says. "My father was a chauffeur, my mother was a domestic, so we didn't have a lot of stuff. And that Christmas, I don't even remember what gift I got, but I do know that made me feel better than any Christmas I've ever had."